Having a word list is only a start - you need to help your child look closely at the word and spot how the different groups of letters are coming together to make the sounds. 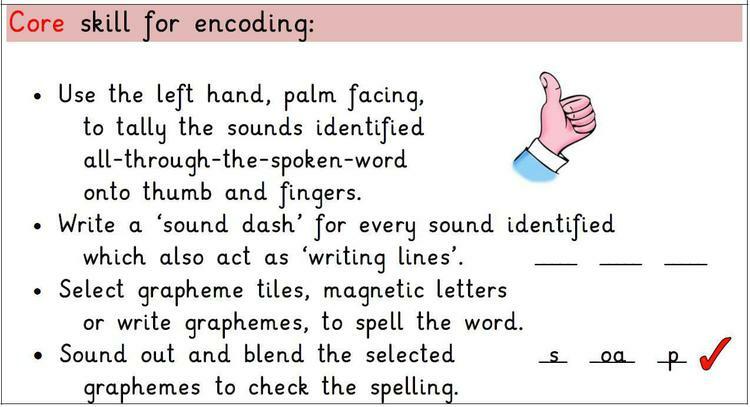 Use the following routine at home to support what we do in school, encouraging them to split the word up and draw a line to write on for each sound. Year by year spelling patterns with example word lists.